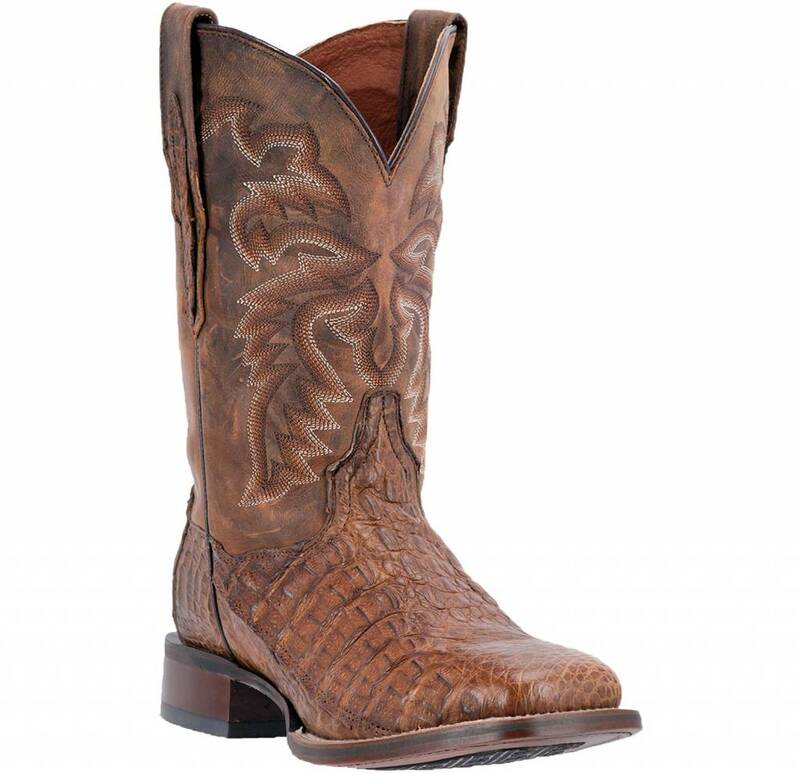 This timeless Denver boot is Cowboy Certified and handcrafted with the finest caiman skins. 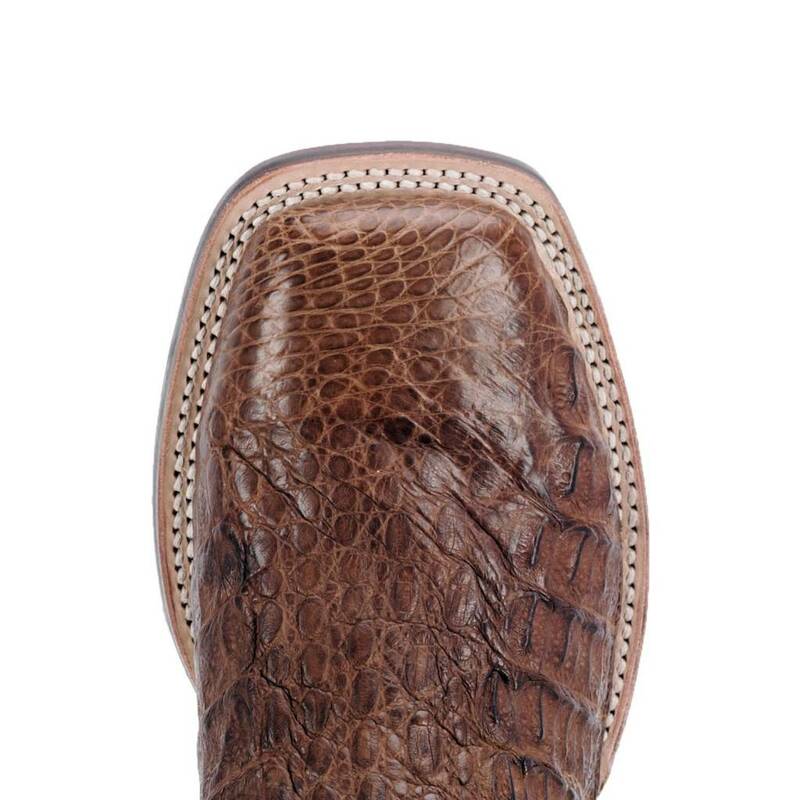 The full-grain leather shaft is detailed with classic western stitching. 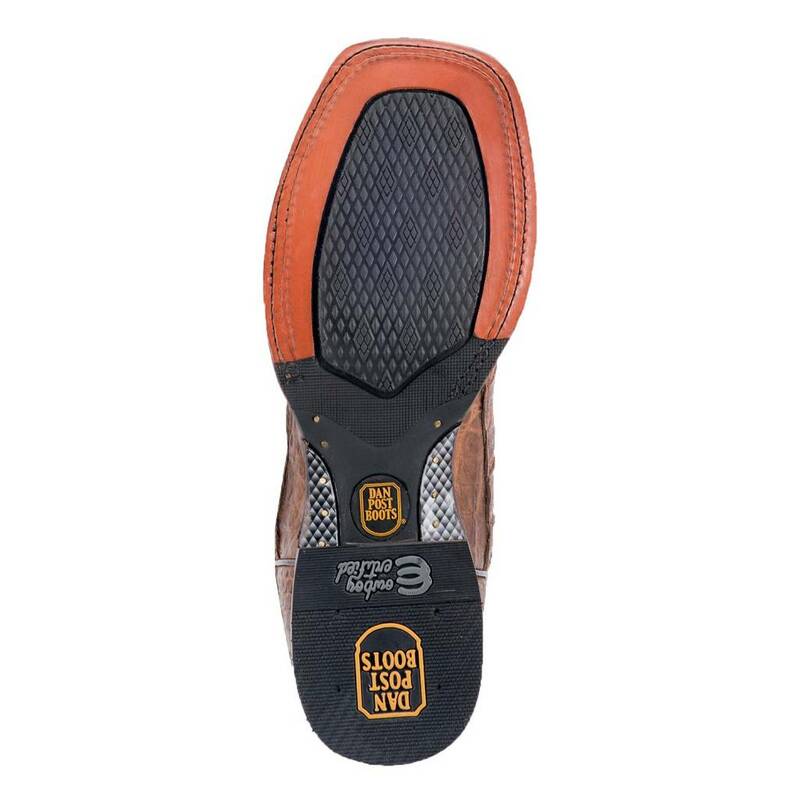 Easy on the feet with a broad square toe and Soft Strike Removable Orthotic. 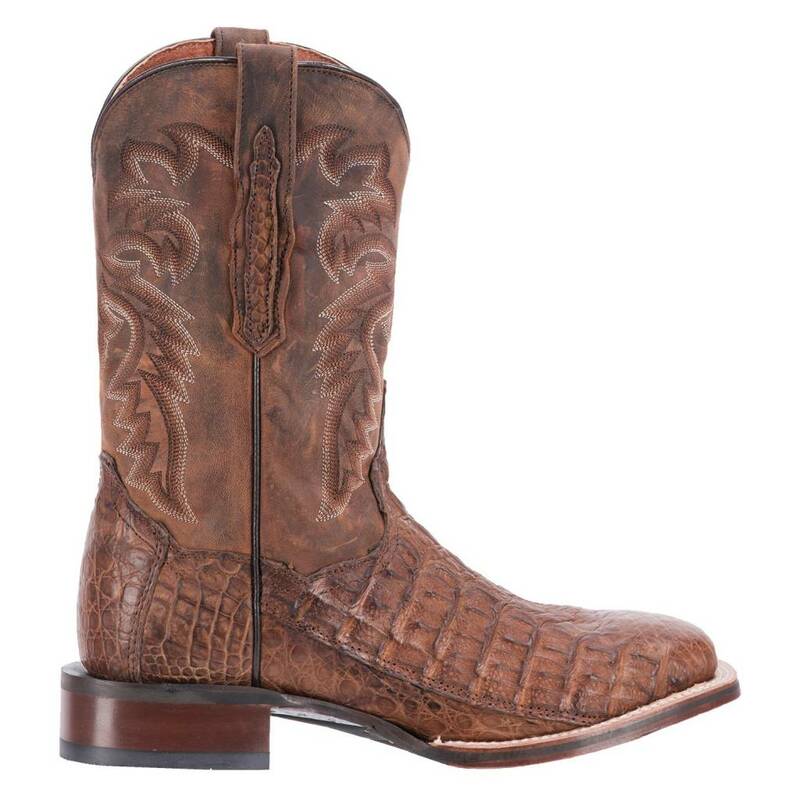 It's proven to last with a Cowboy Certified outsole and stockman heel.